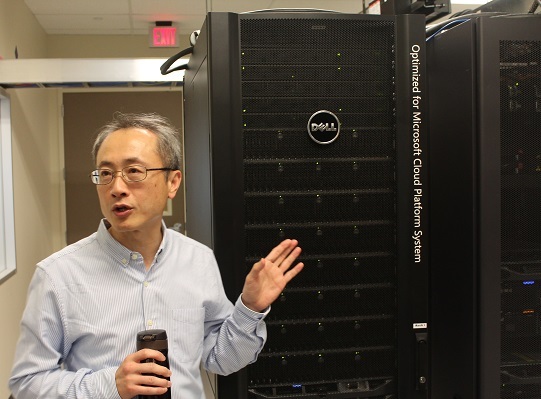 Spread across two Central Texas campuses around Round Rock and Austin are Dell’s research labs. These are the design labs responsible for the look and feel of every new product, the acoustics team responsible for how they sound, the engineers working on custom systems for key customers, and the researchers exploring new technologies like liquid cooling. Many of these labs were recently opened to the media for the first time, and we were there. 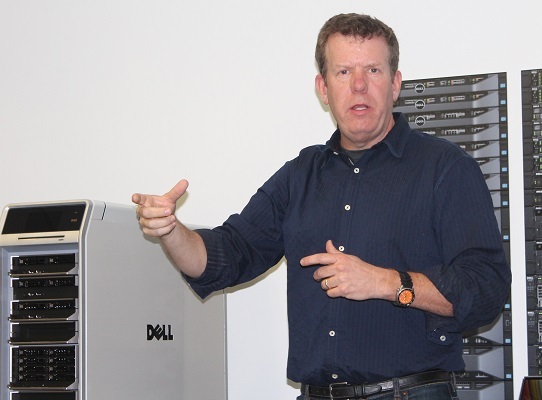 Dell has design studios in Austin, Singapore and Tipaei. The team led by Ken Musgrave, executive director of industrial design at Dell, has its hands in nearly every product that goes out the door, and it’s the most diverse at Dell by profession – they even have cognitive psychologists. When designing a new product, Dell looks for three reads: continuity of user experience across previous generations, it should be obvious how to use it, and if you know one generation you know the current one. How about a maroon data centre? When you look at most enterprise technology, black is the dominant colour. Musgrave said they’ve played with colour, but their testing shows the demand just isn’t there. “People say they want colour, but they buy black and silver. Even in retail, they’re drawn to colour but they buy black.” Dell tries to be legitimate with colour – if something is silver, it’s because it’s aluminum. They do tactically use colour internally – a hot swappable drive is terracotta, and a cold swap drive is blue. 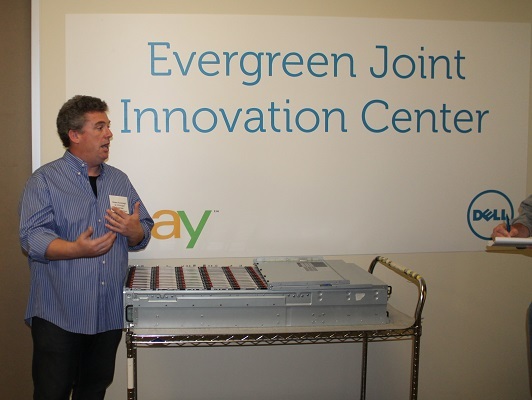 The Evergreen Joint Innovation Lab is part of the Data Centre Solutions (DCS) lab, and is jointly run by Dell and eBay. 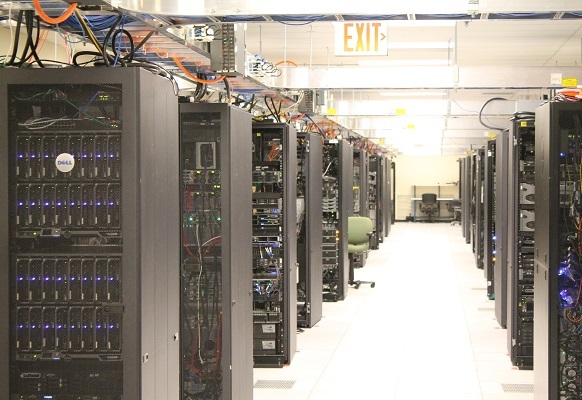 Engineers at eBay can access the data centre from California across a secure network, and together Dell and eBay are jointly testing next generation equipment and architectures to improve data centre efficiency – and when you rely on your data centre infrastructure as much as eBay, you want to drive as much efficiency as possible. Jyeh Gan, director of product management and strategy with Dell DCS, Dell, says customers want more agility and nimbleness from Dell, and more resiliency and redundancy from their infrastructure. And with the shift to hyperscale computing, they want to do it with software. As a private company, he said Dell can address more niche markets and drive the custom solutions companies are looking for. “We’re an organization of yes,” said Gan. The percentage of people buying engineered and reference architecture is going up said Ibrahim Fashho, a director in Dell’s Solutions Engineering lab, so Dell is investing heavily in this space. 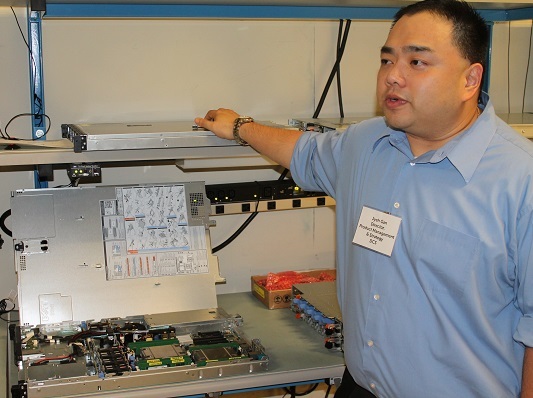 “Technology is getting more complex, so it’s hard to have the expertise on staff to build it yourself,” he said. The lab’s teams in Austin, Round Rock and Bangalore aren’t just focused on the largest customers either – it’s part of Dell’s transition from box pusher to solution seller. 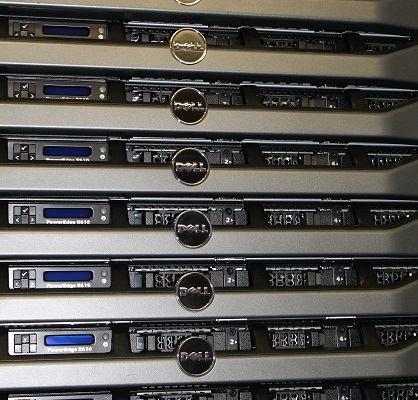 One project for the Solutions Engineering Lab saw Dell work with Harvard University and the cancer research community to build a genomics high performance computing appliance. The customer want a new rack, and the new architecture has cut the time for genome analysis from four days down to four hours. These best practices and the reference architecture can now take the guess work out of configuration, said Dell. Another Solutions Engineering Lab project saw the team working with the engineers at Microsoft to build an optimized private cloud environment based on the Azure public cloud architecture. They want to take the public cloud Azure experience, which people like, to the private cloud with software-defined compute. It could make it easier when people want to move a solution back home from a public cloud, and gives users public cloud flexibility without the risk. 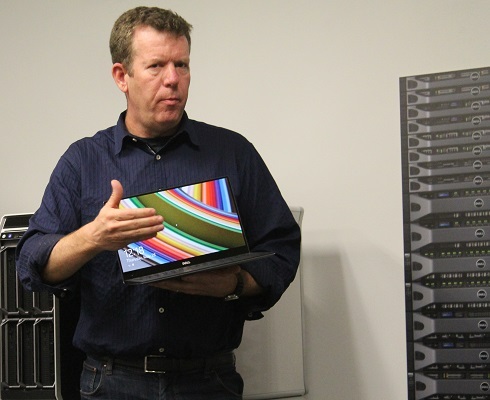 One of the jobs of the DCS thermal and architecture lab is to investigate alternative cooling methods and Austin Shelnutt, systems principal engineer for Data Center Solutions Architecture, said they’re looking agnostically at the tree primary liquid cooling technologies. Each has pros and cons. 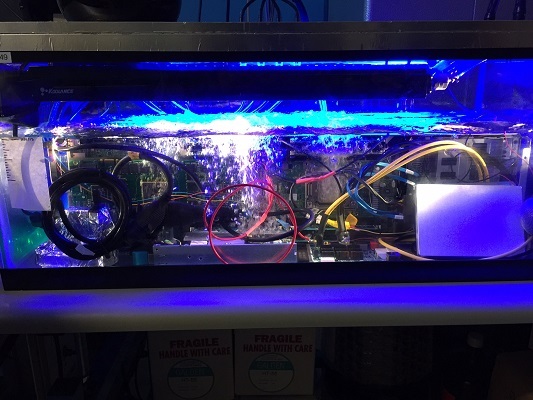 Cold plate/water cooling is the traditional method, and there are also two immersion methods: single phase, which uses a mineral or baby oil, and two phase. With uses a dielectric liquid solution with a high boiling point. 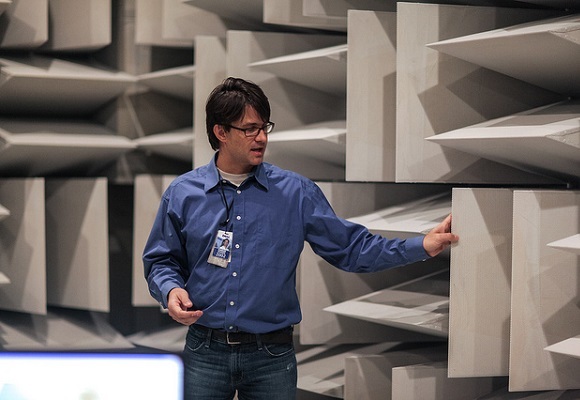 The acoustics lab at Dell tries to understand what’s important for Dell customers when it comes to sound. A team of engineers and audio technicians with a regulatory background will test each Dell product for sounds such as tones, loudness and sound pressure levels, simulating different environments. Some sound issues can now be addressed in the CAD phase. Frequency composition matters and hard drives, much like people, don’t like certain tones.